KiLax pioneers his home invented Optiki technology. In KiLaxworld, only touches on Smartphone to enjoy mobile life. Optiki enables convenience mobility beyond any in-app power imagination. KiLax Limited was established in 2016 and has joined HKSTP incu-tech program since Nov 2017. To learn more about KiLax, please feel free to contact us. 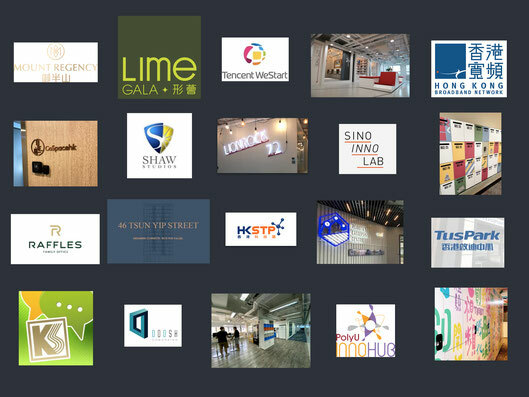 Unit 106, 1/F, IC Development Centre, No.6 Science Park West Avenue, HKSTP, Shatin. N.T. Hong Kong.